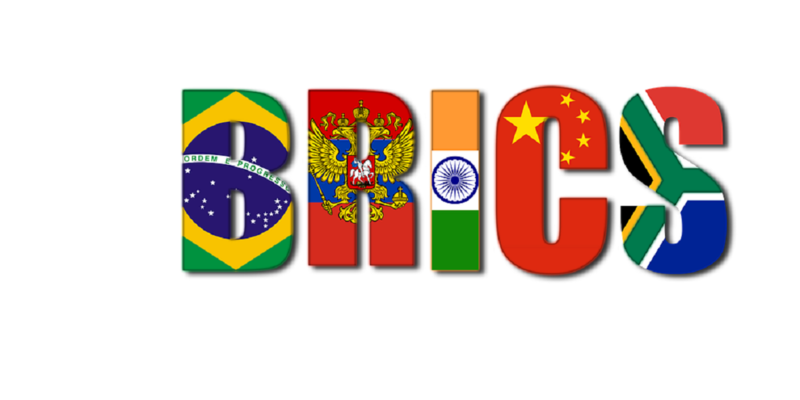 The 10th BRICS (Brazil, Russia, India, China and South Africa) Summit is due to take place this year in Johannesburg from July 25-27th, with many programmes around the country leading up to the main event. South Africa is holding the Summit this year as the chairmanship of the group rotates every year amongst the five members countries. The last time South Africa held the chairmanship was in 2013 with the Summit taking place in Durban. As for why the summit is held, Mpungose says the purpose of the summit is for the chair country to develop an agenda which gets buy-in from the other member countries who are going to form deliberations for when the heads of states meet. They meet formerly once a year and on the sidelines of the G20 summit. â€œIt is an avenue for heads of states, academia, the media and different people from the chairing country following which some resolutions will be taken on what to do,â€ says Mpungose. In terms of the way it works, Mpungose says the the Brics heads of state will come together and have a series of meetings. The summits usually have specific agendas for what will be discussed. These are set up by the chairing country. 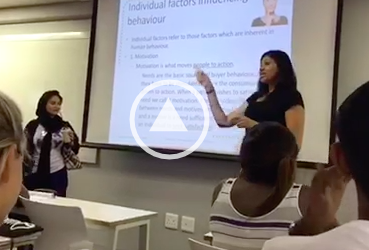 â€œSouth Africa has identified four themes for this yearâ€™s summit. This is a gender forum. They want to institute a gender forum. They want to have a health and vaccination center located in SA in which the Brics countries cooperate. They want to discuss the fourth industrial revolution and what that means. We are not sure what the tangible outcomes for that will be. Maybe itâ€™s just the start of a discussion that needs to be continued. Maybe they will have tangible solutions. We not quite sure yet. And the fourth one is on trade,â€ says Mpungose. Along with the four main themes, she says there is also the outreach that has been initiated by South Africa into other African countries so chairpersons of regional economic communities, of the AU and other institutions in Africa are invited to come and have discussions with the Brics heads of states prior to the summit. â€œSo we are also looking forward what comes out of those deliberations. Whether thereâ€™ll be a Brics desk at the AU, whether there will be more strategic cooperation between the Brics countries and AU institutions. Whether the AU will be the focal point for all interactions between the Brics and thatâ€™s one of the things we look forward to hear what will be the tangible outcomes for that,â€ she says. Despite perceptions that heads of states come together and make these decisions regarding the future of Brics and other such issues, most of the negotiations happen at a government and ministerial level. Mpungose says the communiques are drafted throughout the different discussions with the foreign ministers, energy ministers and trade ministers meeting. Even though the summit is rotated with every country having a chance to host it, it is very important for South Africa to be holding it. â€œIf you look at it an at economic level, just looking at the summit alone. The number of people from around the world and the guests it attracts, it stimulates South Africaâ€™s tourism. If you look at the strategies, theyâ€™ve taken the delegates to cities like Cape Town, theyâ€™ve taken them to Limpopo. Itâ€™s been a good way to show off South Africaâ€™s tourism,â€ she says. Mpungose says that at an economic and international relations level at the Brics summit, looking at South Africaâ€™s foreign policy and what it aims to achieve, it aims to advance Africaâ€™s interests and the interests of the developing South. She says it aims to improve relations with the north side. â€œBut particularly this is an avenue for South Africa to push itâ€™s agenda whatever it thinks is important. Itâ€™s an avenue to push it and get buy-in from Brics countries. We are not really great in hard power, we are not a nuclear country. So in terms of our soft power and being an influence globally, I think this avenue has been very fundamental and just an instrument for South Africa to advance its foreign policy amongst many others,â€ she says. The Brics summit seems like a gathering of elite politicians and organisations and academics, discussing things that are far removed from the ordinary lives of South Africans. However, Mpungose says these discussions and summits are important, even though the government doesnâ€™t adequately show why. The Government Communication and Information System has used the various events in the lead-up to the main summit to call on the media in the Brics countries to seek partnerships just as governments are doing. At a press conference, in July, Economic Freedom Fighters president Julius Malema said his organisation thinks Brics is a good platform which the EFF supports: â€œIt is very important to create alternative platforms particularly when it comes to marketsâ€¦â€ He said it is because the world establishment are involved in protectionist measures and therefore BRICS is a platform for exploring alternative markets.